In past weeks we’ve looked at the historic city of Córdoba, Spain–its famous mosque/cathedral, its castle, and other sites. 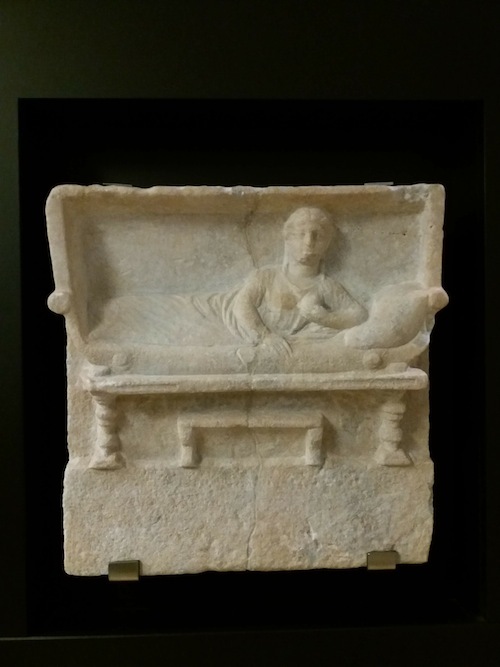 To wrap up this miniseries, let’s look at the city’s excellent archaeological museum. 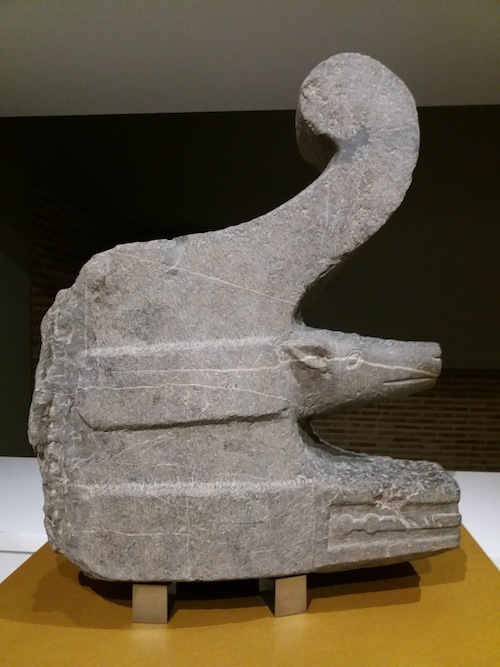 Like many local museums in Spain, it covers a broad range of history from the Paleolithic to the Renaissance. It is especially strong in Roman artifacts, and is in fact built on some Roman ruins that can be seen in the basement. I love these local museums because you get to see just how long people have been living at some of these places. 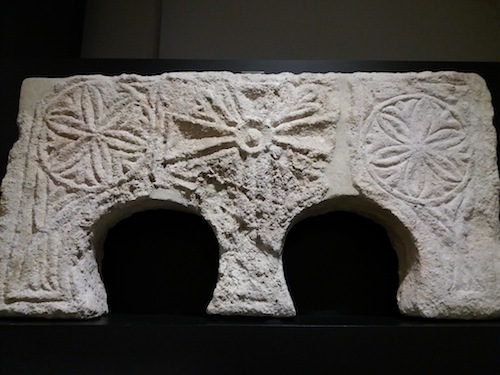 The museum in Córdoba is especially well presented and has some interesting pieces from the city and the surrounding countryside. I’ll let the images speak for themselves. 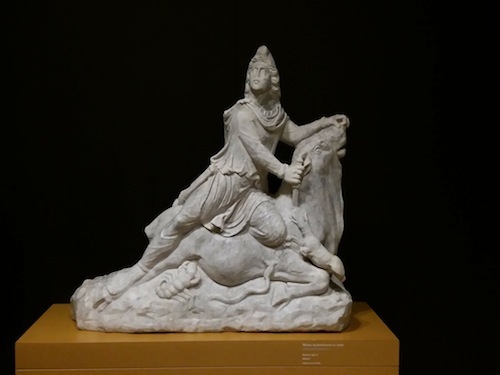 temple to Mithras in London. 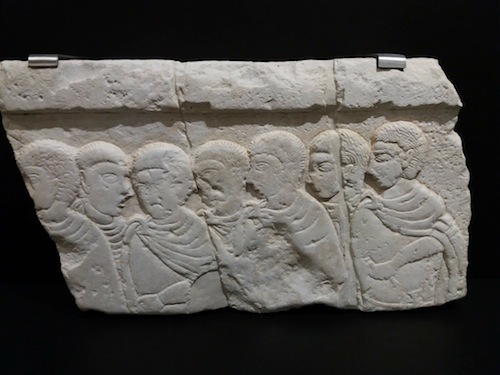 Roman, second century AD. Photos copyright Sean McLachlan. More below! Sean McLachlan is the author of the historical fantasy novel A Fine Likeness, set in Civil War Missouri, and several other titles. Find out more about him on his blog and Amazon author’s page. His latest book, Tangier Bank Heist, is a noir mystery set in the International Zone of Tangier in the 1950s. various locations in the Iberian peninsula. 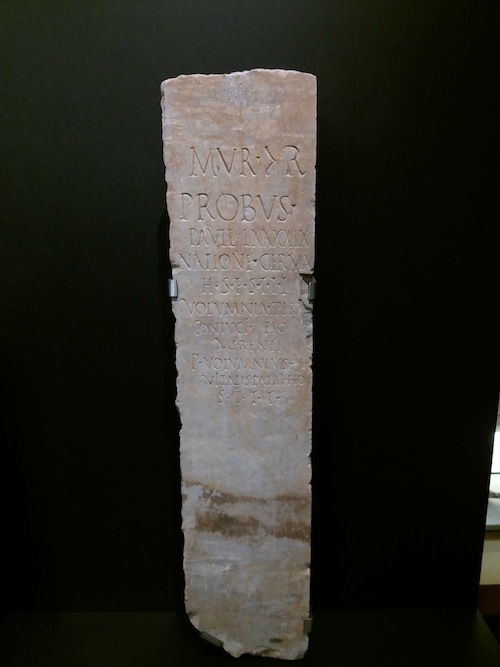 Funerary marker of the gladiator Probus of the Murmillo class. 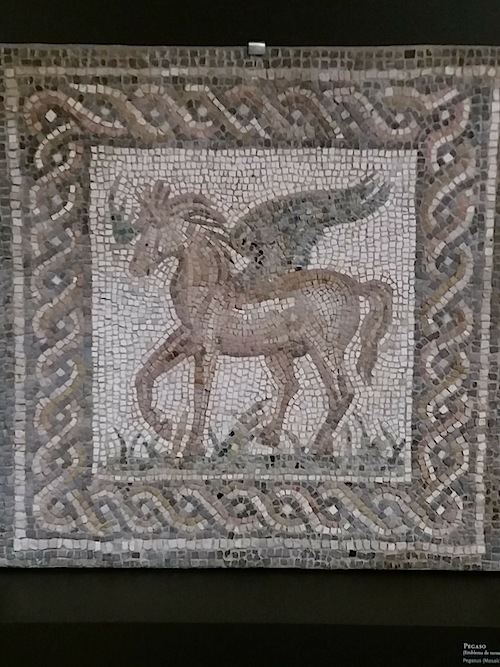 Roman, late first or early second century AD. 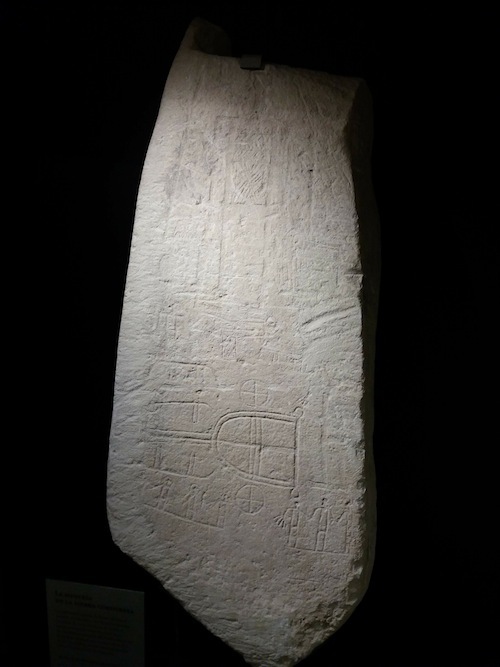 was on display in Oxford’s Ashmolean Museum. 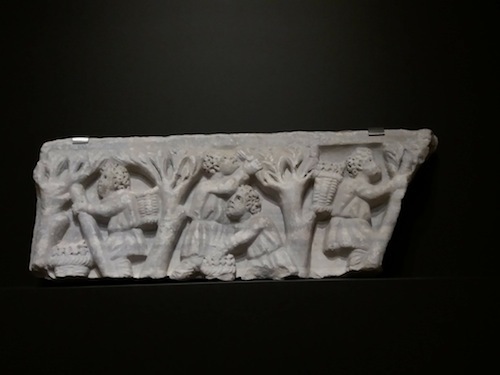 Carved fragment showing men gathering grapes. 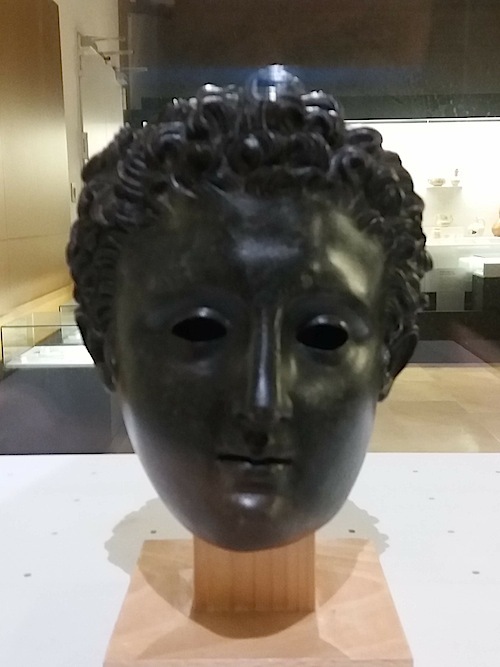 Late Roman?